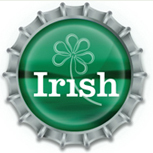 Irish Beer Finder is an ambitious site that attempts to catalog all the Irish bars of the USA. Users can rate the bar and comment on their experiences of the venue. 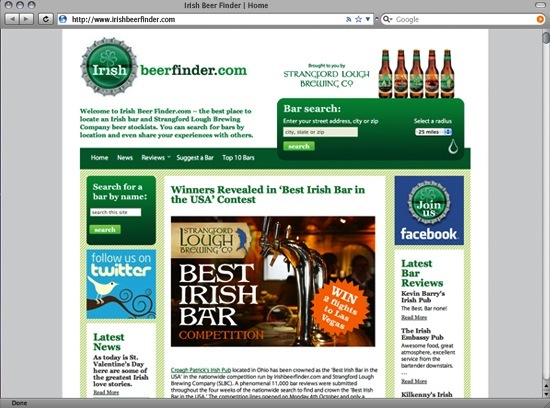 There is also the ability to search for a bar by name or location. Unlisted bars can be submitted for consideration.